MOTHER (mothermag.com) first launched in 2014, providing a much-needed online space for thought-provoking content tailor-made for the modern mother. 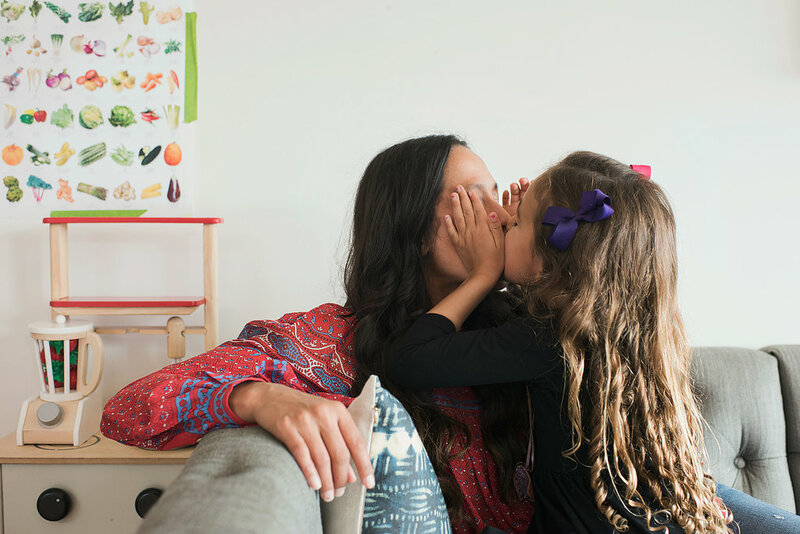 On a daily basis, our site serves up a host of inspiration and information for women, no matter where they might be in their parenthood journey. 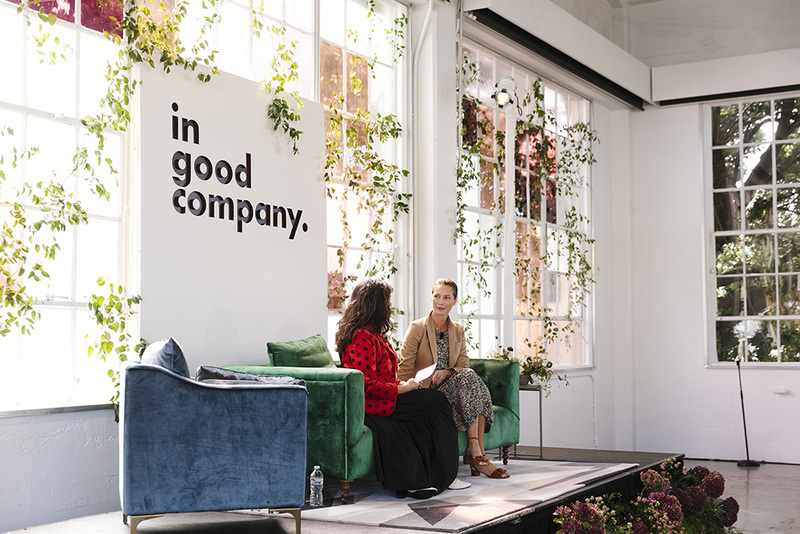 In addition to our online community, MOTHER also produces a series of offline events, including MOTHER Market and the In Good Company conference, aimed at creative, entrepreneurial mothers.